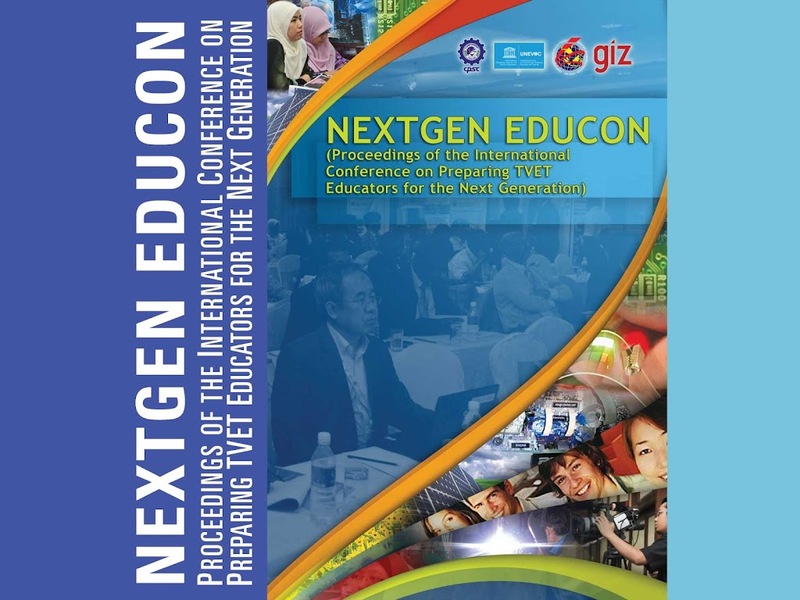 This proceeding compiles 31 papers presented by leading thinkers, global practitioners, TVET academicians, experts and country-representatives highlighting major areas and concerns needing attention in the enhancement of capacity building programs of TVET educators. Different parts of this book are devoted to the various sessions of the conference which was comprised of two plenary sessions, three panel discussions and four tracks. Plenary Session 1 presented the Emerging Trends in TVET Educators’ Development; followed by Panel Discussion 1 which focused on Preparing TVET Educators in the Knowledge Society: Perspectives and Strategies. Plenary Session 2, on the other hand, was devoted to Using ICT for TVET Educators’ Development, Panel Discussion 2 ensued which discussed issues on TVET Educators for Green Economy and Panel Discussion 3 provided inputs on Research and New Initiatives in TVET Educators’ Development. While Tracks A to D were simultaneously held right after panel discussions 1 and 3, where representative from CPSC member countries shared their experiences, good practices and perspectives on the emerging challenges for TVET educators’ development.